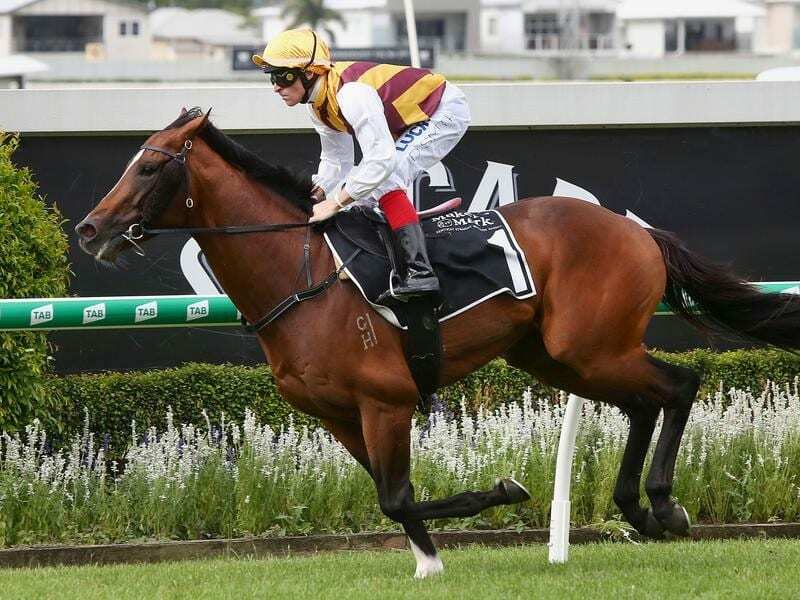 3YO Stayers Series winner A Man to Match begins the path to the Queensland Derby at Eagle Farm. The pair will use Saturday’s Three-Year-Old Handicap (1400m) as a Derby launching pad after sharing the honours when they clashed in the summer 3YO Stayers series. “A Man To Match has $124,000 which is a big start to getting into the winter races,” Gollan said. “We were after a potential Derby horse and hopefully he will measure up,” he said. Kropp has taken the blinkers off Trusty Lad for Saturday’s race while A Man To Match has been gelded during a break.